Officials say the suspect had a black pistol and demanded cash. An investigation in Manchester, NH is underway after an armed robbery on Saturday. 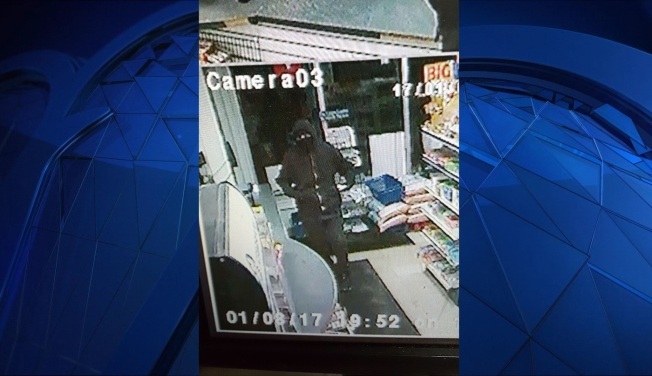 An unknown masked suspect entered the Bremer Street Food Mart just before 8 p.m., according to the Manchester Police Department. Officials say the suspect had a black pistol and demanded cash. The suspect was able to obtain an undisclosed amount of money before fleeing the scene. The suspect is described as a white male in his 20s. He is approximately 5’5” and 135lbs. He was last seen wearing gloves, a black mask, a black hooded sweatshirt, and black pants. Anyone with information is asked to contact the Manchester Police Department.